The Absecon Police Department received a call at approximately 2:44 a.m. on Saturday, July 12, 2014 in reference to three subjects looking into vehicles on Minnetonka Avenue. The accused were described as a Hispanic male and two black males, one on a bicycle and two on foot. A short time later the males were located on S. Mill Road in the area of Stewart Lane. The males, two fifteen year olds and a fourteen year old, were stopped and investigation revealed the two fifteen year olds were in possession of stolen property. The males were found to have burglarized a residence and a vehicle on S. Mill. Road in the area of Holly Road. 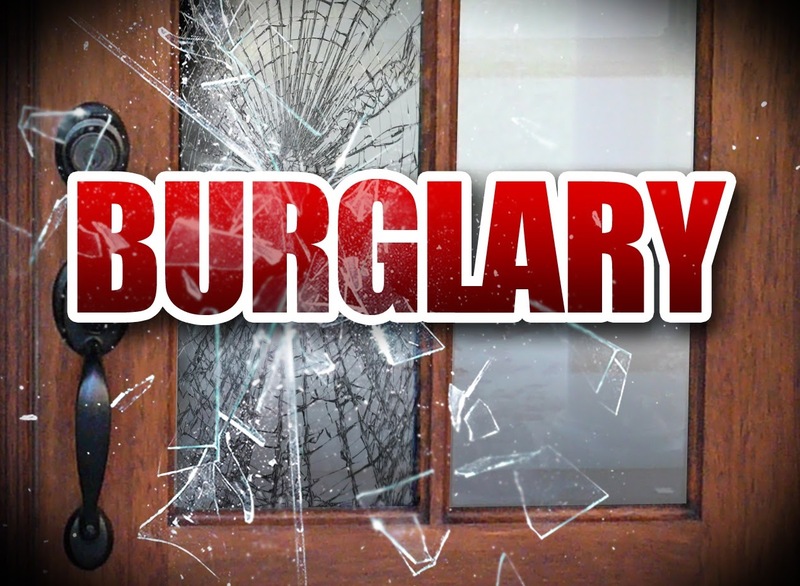 The juveniles had additional property believed to be from other unreported burglaries in the area as well as in Pleasantville’s jurisdiction. The juveniles, all from Pleasantville, were transported to the police station. The fourteen year old was charged with a curfew violation and released to a parent. Both of the fifteen year olds were charged with a burglary, receiving stolen property, and curfew violations, and were released to a parent. Anyone with additional information or that witnesses suspicious activity please contact the Absecon Police Department at 609-641-0667.